Get Michael Ray Singer essential facts below. 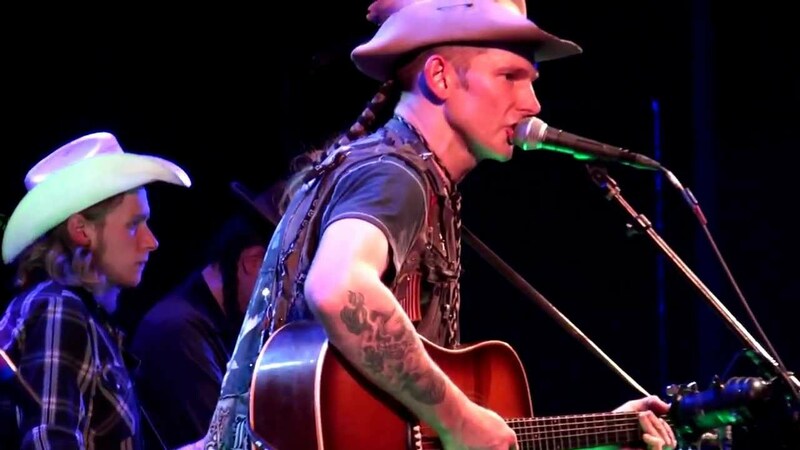 View Videos or join the Michael Ray Singer discussion. Add Michael Ray Singer to your PopFlock.com topic list for future reference or share this resource on social media. On July 19, 2018, Ray announced that he is currently dating country singer Carly Pearce. "Kiss You in the Morning"
^ "Get to You" did not enter the Billboard Hot 100, but peaked at number two on Bubbling Under Hot 100 Singles chart, which acts as a 25-song quasi-extension of the Hot 100. ^ Anderson, Danielle (September 13, 2015). 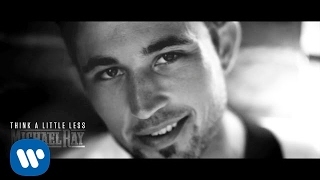 "5 Things to Know About 'Kiss You in the Morning Singer' Michael Ray". People. Retrieved 2015. 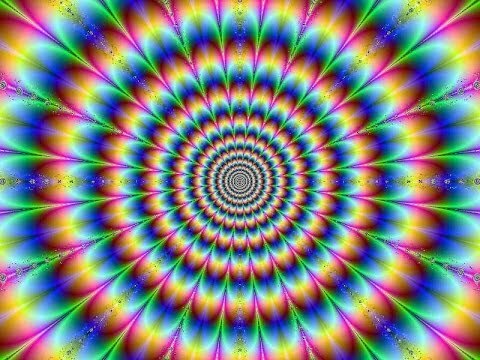 ^ Ruiter, Jason. 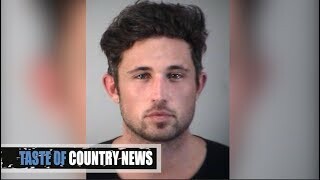 "Country star Michael Ray apologizes for DUI, promises to rebuild trust". OrlandoSentinel.com. Retrieved . ^ Whitaker, Sterling (July 19, 2018). "Carly Pearce and Michael Ray Confirm They're Dating". Taste of Country. Retrieved 2018. ^ a b "Michael Ray Chart History - Country Albums". Billboard. Retrieved 2018. 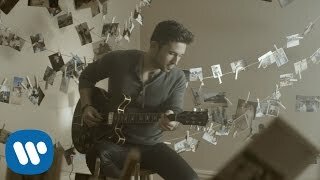 ^ "Michael Ray Chart History - Billboard 200". Billboard. Retrieved 2018. 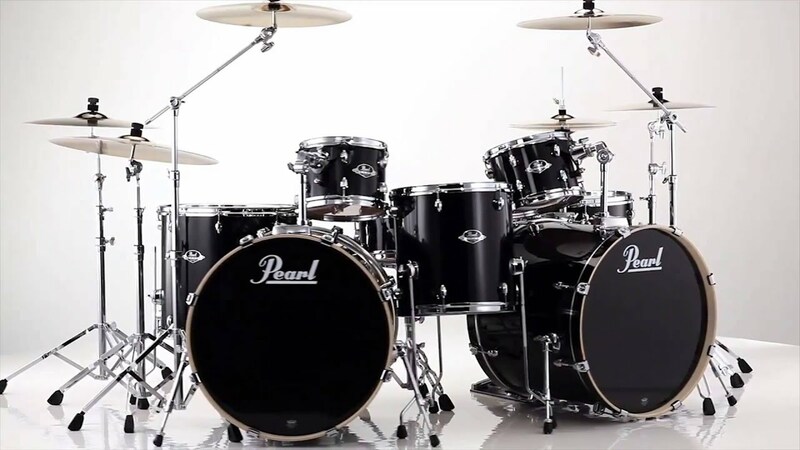 ^ "ARIA CHART WATCH #414". auspOp. April 1, 2017. Retrieved 2017. 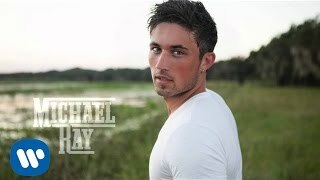 ^ "Michael Ray - Michael Ray". 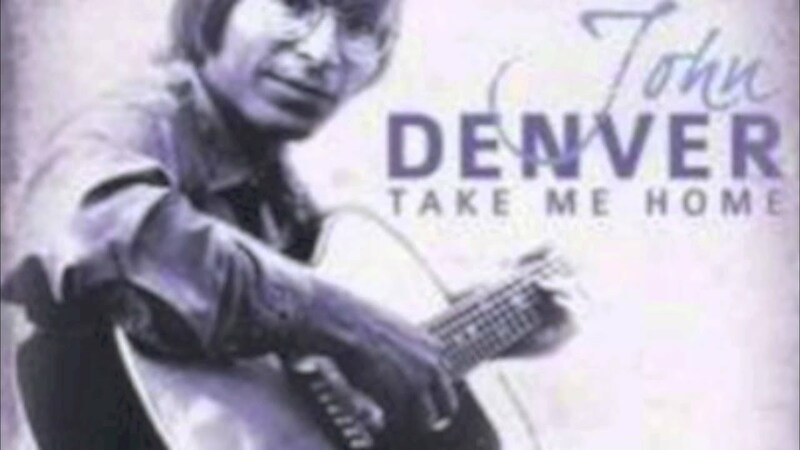 AllMusic. Retrieved 2015. ^ Bjorke, Matt (January 3, 2017). 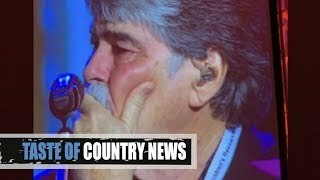 "Top 10 Country Albums Sales Chart: January 3, 2017". Roughstock. ^ Bjorke, Matt (June 22, 2018). 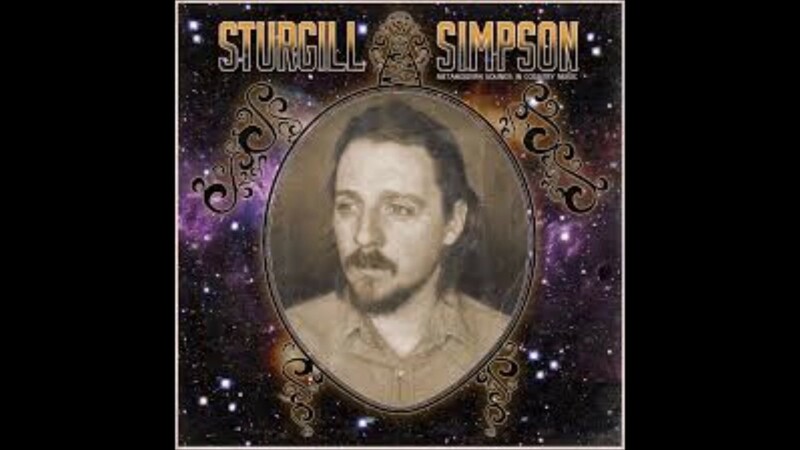 "Top 10 Country Albums Chart: June 20, 2018". Roughstock. Retrieved 2018. ^ "Michael Ray Chart History - Heatseekers Albums". Billboard. Retrieved 2018. ^ a b "Michael Ray Chart History - Hot Country Songs". Billboard. Retrieved 2018. ^ "Michael Ray Chart History - Country Airplay". Billboard. Retrieved 2018. 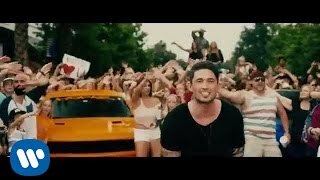 ^ "Michael Ray Chart History - Hot 100". Billboard. Retrieved 2018. ^ "Michael Ray Chart History - Canada Country". Billboard. Retrieved 2018. ^ "Michael Ray Chart History - Canadian Hot 100". Billboard. Retrieved 2018. ^ "Canadian single certifications - Michael Ray - Kiss You in the Morning". Music Canada. ^ Bjorke, Matt (April 4, 2016). "The Top 30 Digital Country Singles: April 4, 2016". Roughstock. ^ "Michael Ray Chart History - Bubbling Under Hot 100". Billboard. Retrieved 2018. ^ Bjorke, Matt (June 20, 2018). "Top 30 Digital Country Singles: June 20, 2018". Roughstock. Retrieved 2018. 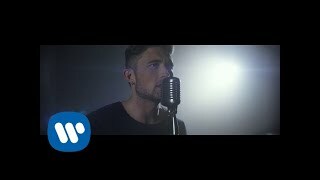 ^ "CMT : Videos : Michael Ray : Kiss You in the Morning". Country Music Television. Retrieved 2015. 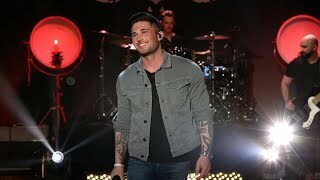 ^ "CMT : Videos : Michael Ray : Real Men Love Jesus". Country Music Television. Retrieved 2015. 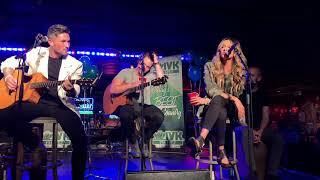 ^ "CMT : Videos : Michael Ray : Think A Little Less". Country Music Television. Retrieved 2016. 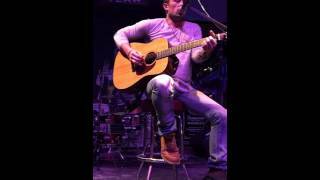 ^ "CMT : Videos : Michael Ray : Think A Little Less". Country Music Television. Retrieved 2017. ^ Weatherby, Taylor (April 27, 2018). 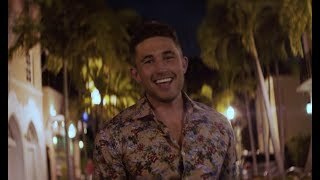 "Michael Ray Breaks Through the Barriers of Heartbreak in 'Get To You' Video: Premiere". Billboard. Retrieved 2018. 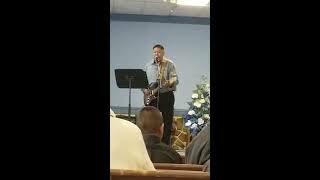 ^ Crawford, Robert (April 23, 2018). 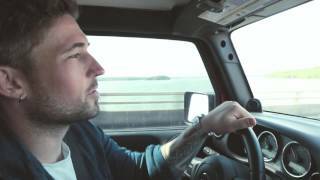 "See Michael Ray's Stark 'Her World or Mine' Video". Rolling Stone. Retrieved 2018. ^ Levenson, Luke (May 8, 2018). 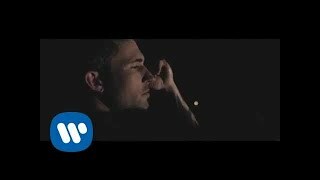 "See Michael Ray's Stark 'Her World or Mine' Video". Rolling Stone. Retrieved 2018.